'Do I Need to Know How to Swim to Scuba Dive' and Other Frequently Asked Questions. Before learning to scuba dive, it’s natural to have some questions. Exploring the underwater world can be unnerving at first, however it is also exciting and amazing. Here we answer some common questions about learning to dive. 1. Do I need to know how to swim to scuba dive? Since it’s in the title, we thought we better address this first. If you’ve thought about this, you’re certainly not alone. For safety reasons, there are some minimum swimming requirements. You will need to complete a 200 metre swim – this can be any stroke and isn’t timed, so you can take your time. You’ll also need to float for ten minutes – you can do this laying on your back or by treading water. Finally, you’ll complete some basic snorkelling skills. The most important thing is your level of comfort in the water. The more comfortable you are the more enjoyable your dives will be, so if you’re not there yet, taking a couple of swimming lessons or classes may help improve your skills and confidence ahead of your course. 2. Do I need to own my own gear? Not at all. Make sure you check with the dive centre that they have gear available for hire but most PADI Dive Shops will have well maintained gear available for you to hire for a small cost. Of course, as you progress you might decide to purchase your own gear (if that’s the case, take a look at our other helpful articles). 3. Where should I learn to dive? There are so many things that will affect the answer to this popular question. There are many benefits of learning to dive in your local area, and other benefits of learning to dive while on holiday! 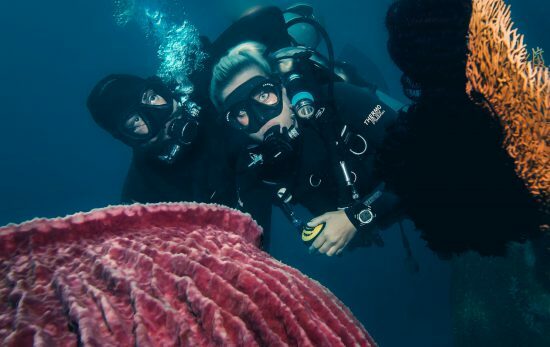 Consider if you have any upcoming trips to countries that you’d like to dive in; think about the types of marine life you would like to experience and conditions such as water temperature and seasons. 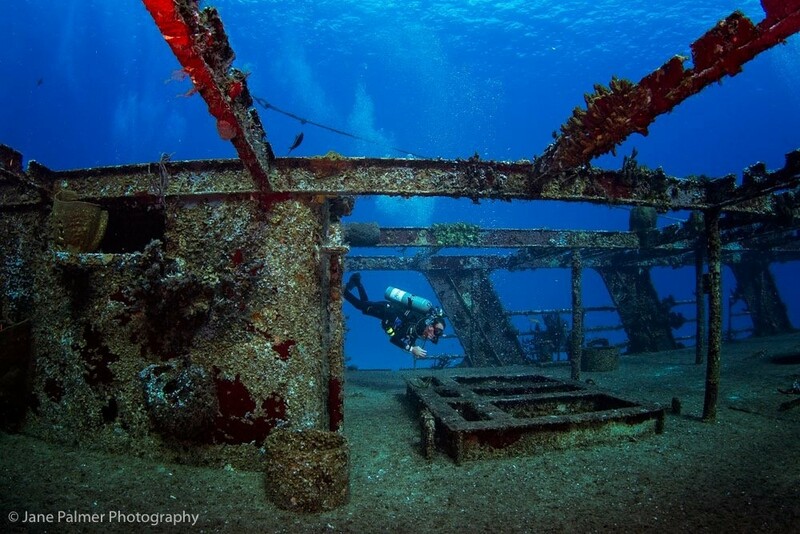 For detailed information on diving destinations, take a look at the PADI Travel Scuba Guides. 4. Which PADI Dive Shop should I learn to dive with? Choosing which PADI Dive Shop to take your first underwater breaths with with is a big decision! Unfortunately, it’s one we can’t make for you. We have written an article to guide you through the questions you should ask and our Dive Shop Locator is a great place to start your search, but ultimately, you need to feel comfortable with the dive shop and instructor. 5. How much will my course cost? As all PADI Dive Shops are independently owned, prices can vary depending on location, class size and other factors. Take a look at our Dive Shop Locator and get in touch with a PADI Dive Shop to enquire about price and availability. 6. 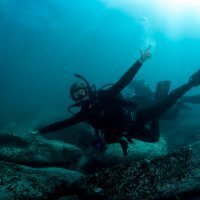 Can I dive with a medical condition? Medical conditions don’t necessarily mean you can’t dive however only a doctor can assess a person’s individual risk. Doctors can consult with the Divers Alert Network (DAN) as needed when assessing fitness to dive. 7. Is learning to dive hard? You’re in luck – we have an entire article dedicated to answering this question here. 8. I don’t have a dive buddy, can I still learn to dive? Absolutely! 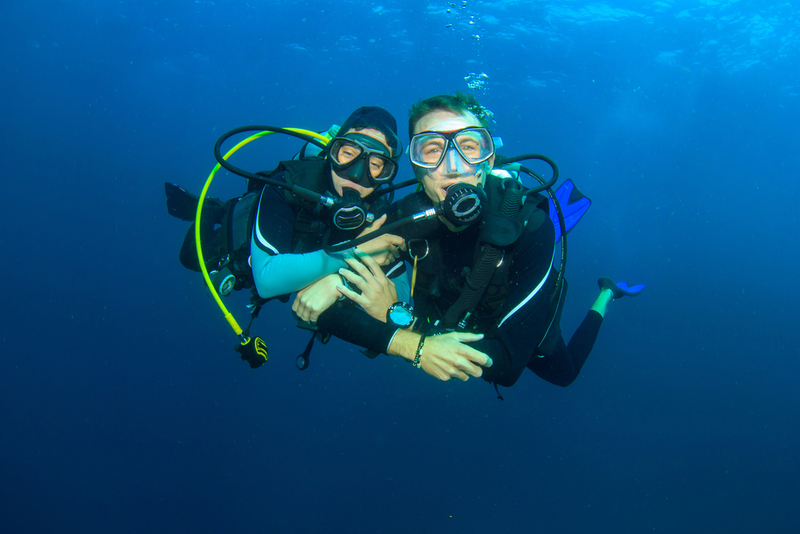 If you don’t have a buddy, your dive centre will be able to pair you with someone for your course – who knows, you might make a lifelong friend. 9. How long will the course take? Progression through PADI courses is based on mastering skills rather than set time periods. Some people will progress more quickly whereas others may need a little more time on a particular skill. This means once you’ve completed you’re certification you’ll be truly equipped with the skills you need to dive. How you choose to complete your theory component will also impact how long the course takes. If you choose PADI eLearning, you will move through at your own pace or if you opt for classroom sessions your theory time will likely be more structured. Ready to start learning? Purchase your eLearning here or chat to a PADI Dive Centre about booking your course with them.